The classic yacht Eilean reflects the history of Panerai, a watchmaker long associated with the sea and yachting. Designed by William Fife in 1936, the year the first Panerai watch was produced, this 22-meter Bermudan Ketch was found nearly abandoned in Antigua in 2007. 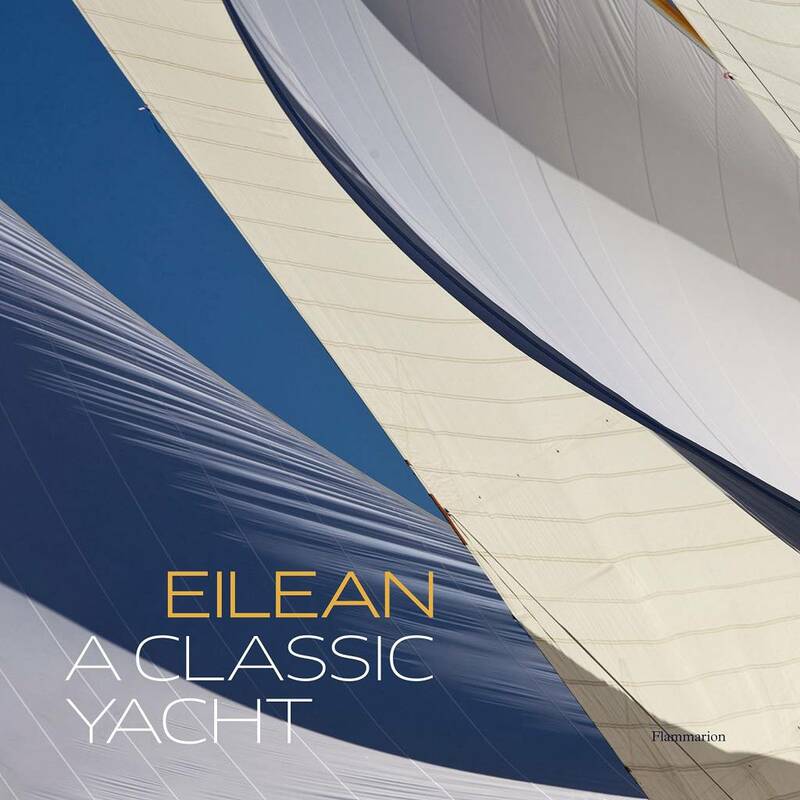 Thanks to Officine Panerais commitment to traditional sailing culture, Eilean is now undergoing restoration, and will return to the seas in Panerai Classic Yachts Challenge events from 2010. This book recounts the adventure of this classic yacht, reflecting the passion and energy that have gone into the restoration of a legend. 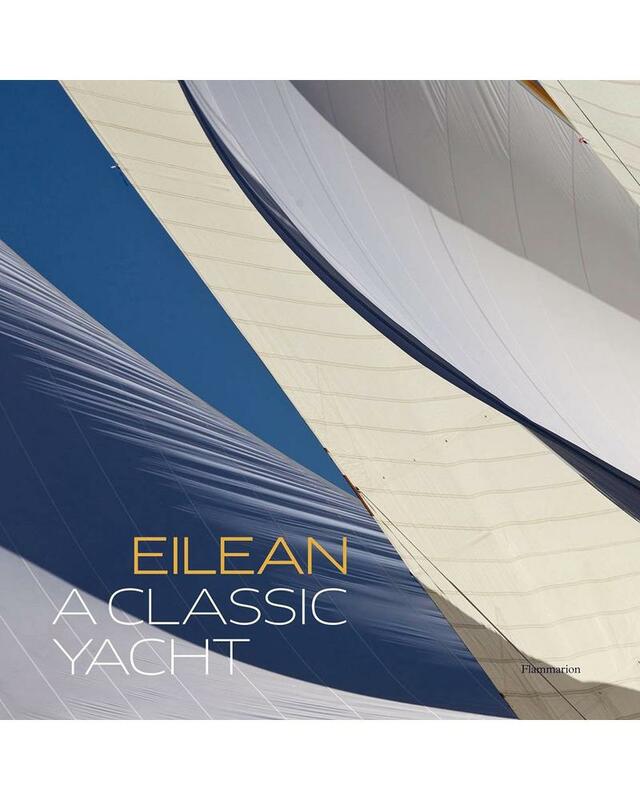 From its maiden voyage to its restoration, Eilean navigates the reader through the highlights of naval architecture and yachting, illustrated with archival documents, historical plans, and specially commissioned photographs. This glorious celebration of one of the worlds finest yachts will captivate collectors, aficionados, and specialists alike.